Ships Monday, April 22 if ordered in the next 2 days, 11 hours and 35 minutes! 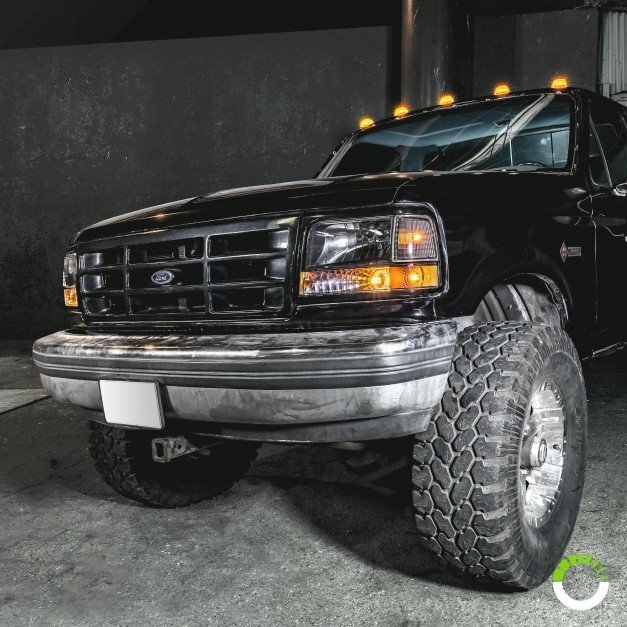 What better way to increase your truck’s visibility on the road than with marker lights? 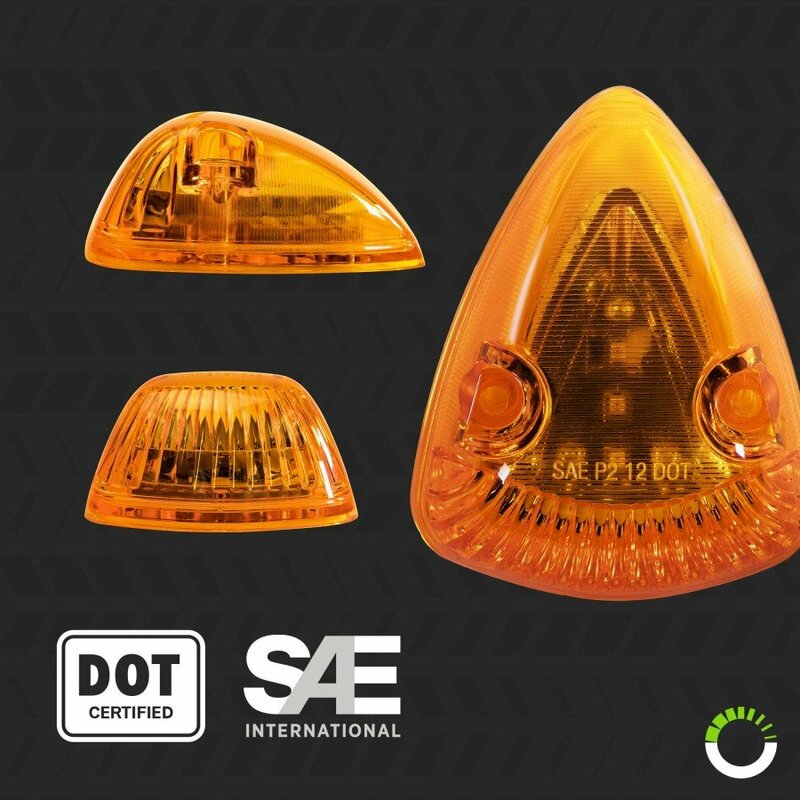 The OLS 12 LED Cab Lights are premium, Amber LED Marker Lights which have been conveniently designed to enhance visibility. These 12V LED lights produce an intense amber light which has a 360-degree visibility, better than other available marker lights which make sure that you never go unnoticed. 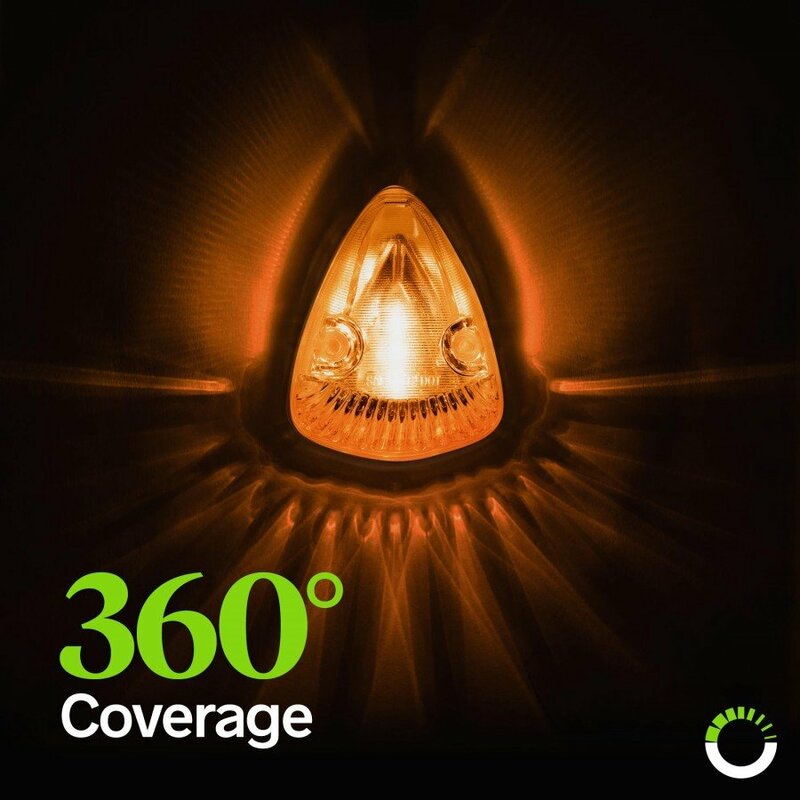 Boasting solid construction, this light is made from durable LED bulbs and components which are less prone to breaking and damage. 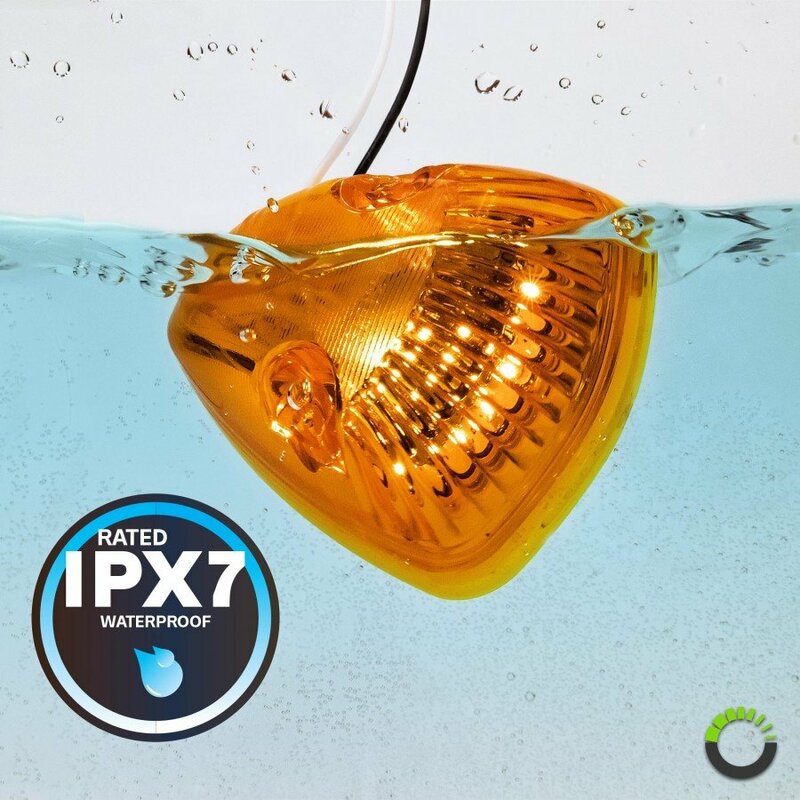 The icing on the cake is the IPX7 waterproof certification which makes the light resistant to water damage. 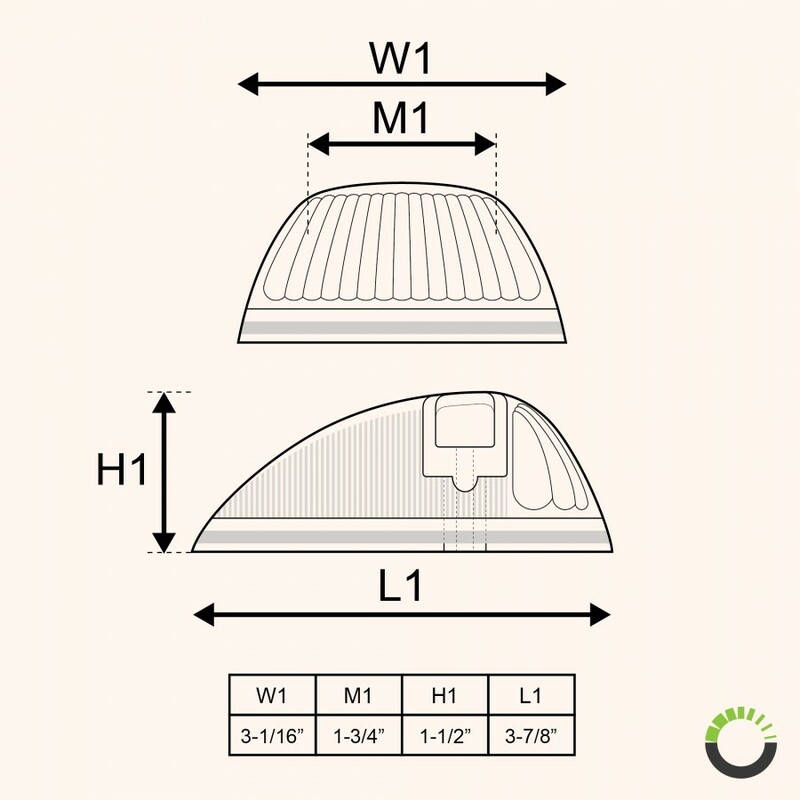 It also adds to its functionality making it ideal for marine applications and suitable for all weathers. The light is also law complain DOT FMVSS-108 Certified. 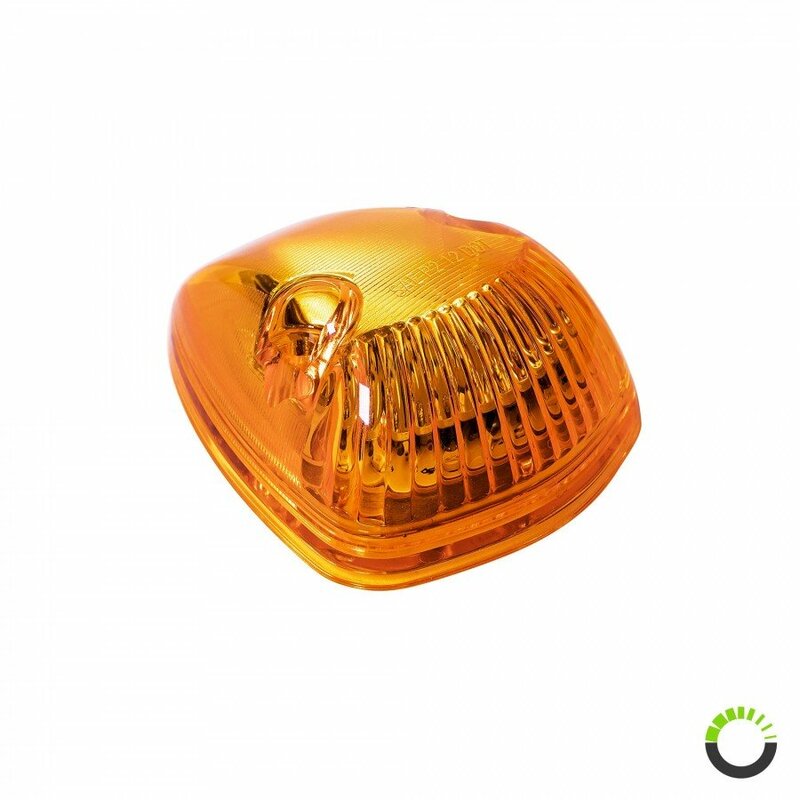 With the convenient design of this Marker Light, the installation has never been this easy. 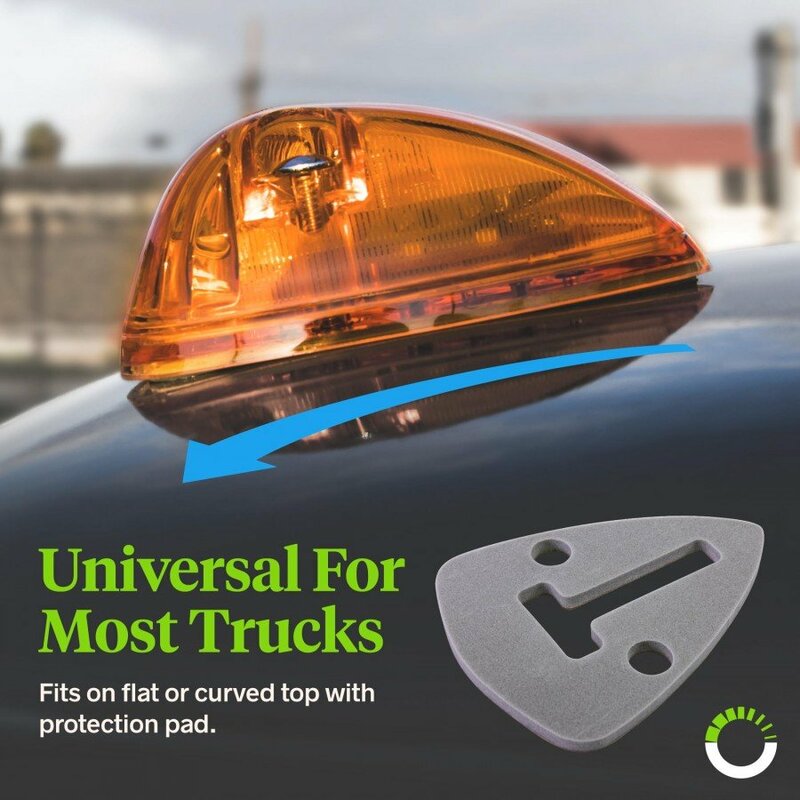 It is compatible with most popular truck brands and included soft protection pad fits perfectly whether your truck has a flat or curved top. 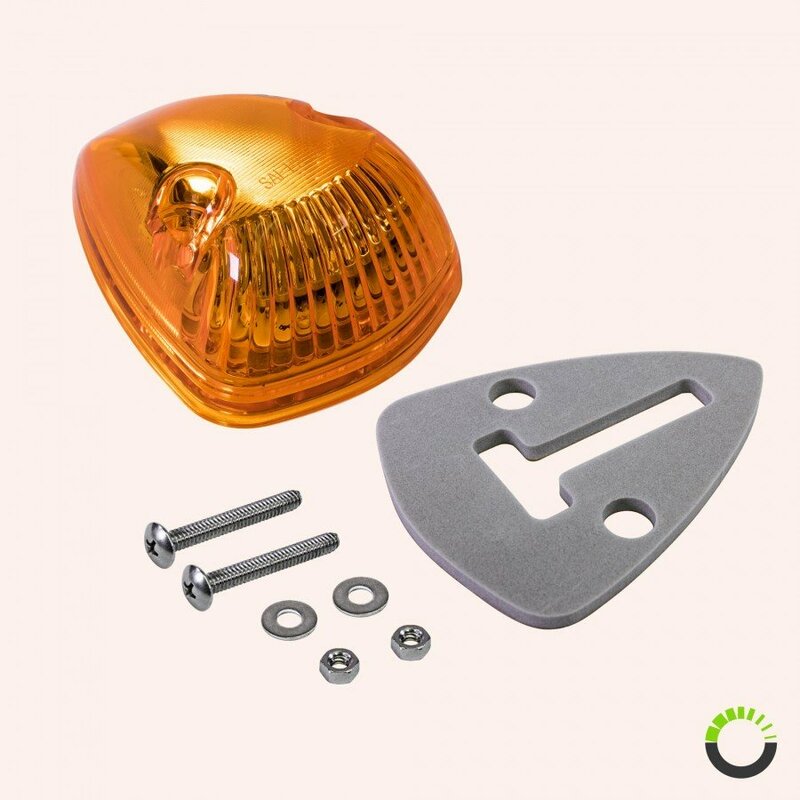 Also, included in the package are various installation accessories to make the installation process smooth. 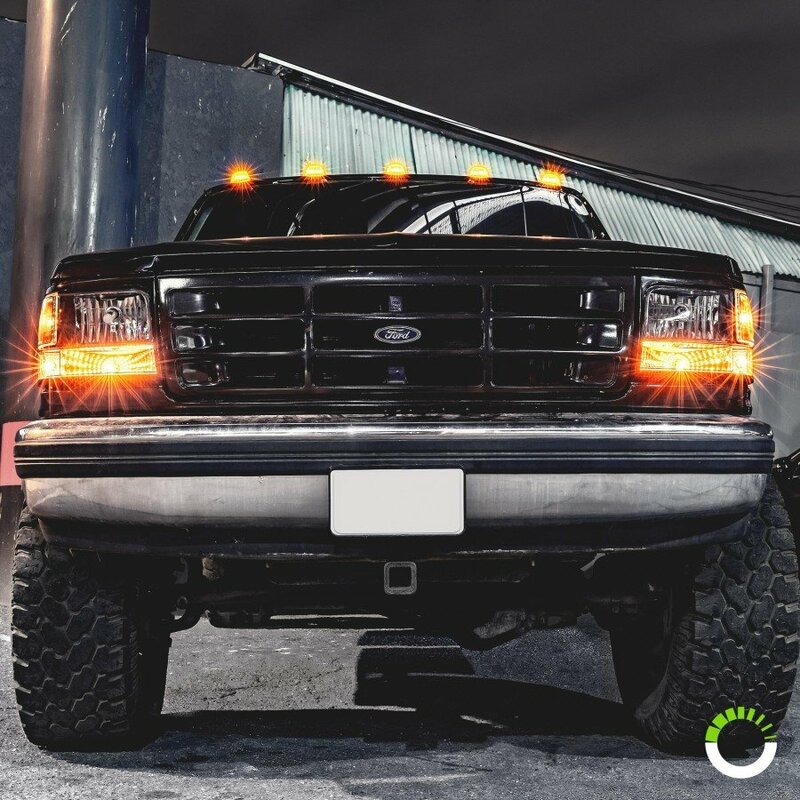 Durability and reliability are our core objectives. So for every or our product, you are sure that it is the best in the market. To back this up, we give you a two-year warranty.